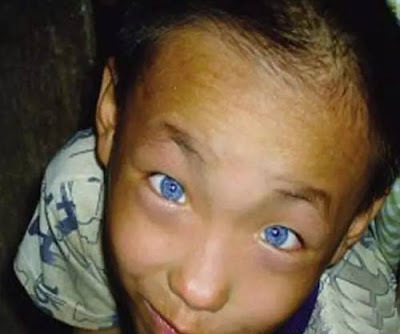 A 9-year-old boy from Guangxi Zhuang Autonomous Region in China was born with blue eyes that can see clearly at night. 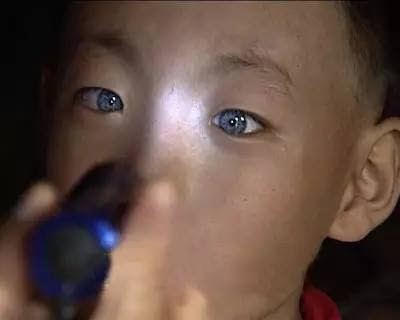 He is able to read and write in complete darkness. These amazing, cat-like eyes were diagnosed as a congenital defect that has no medical treatment so far. Fortunately, the defect will likely not be a major obstacle.